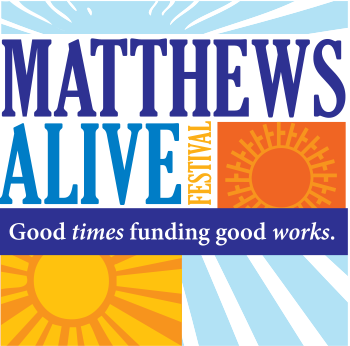 Matthews Alive, one of our annual fund raising and promotional events, is coming up this Labor Day Weekend (Friday, Saturday, Sunday & Monday). Come join us and volunteer. Each year the club puts on a display at the Matthews Labor Day weekend festival. This promotes the club and raises funds for the club. We need members to sign up to work a few hours at the display to talk to the public and answer questions. It can be a lot of fun! People who work at the display will get a parking permit to park close to the festival. Bruce Bogust will hand these out at the August meeting. If you cannot make the meeting, let him know and he will mail you the permit. Below is the sign up sheet. E-mail Bruce if you can work any of the open times. Thanks. ALSO …. Remember we need items to display in our booth!!! Volunteer sign-ups are here if you want to sign-up online, or you can email Bruce or respond on the club’s Google Group.